Easy to Use: Plugin, Fill With Water, Allow to Heat, & Cleanse Home! 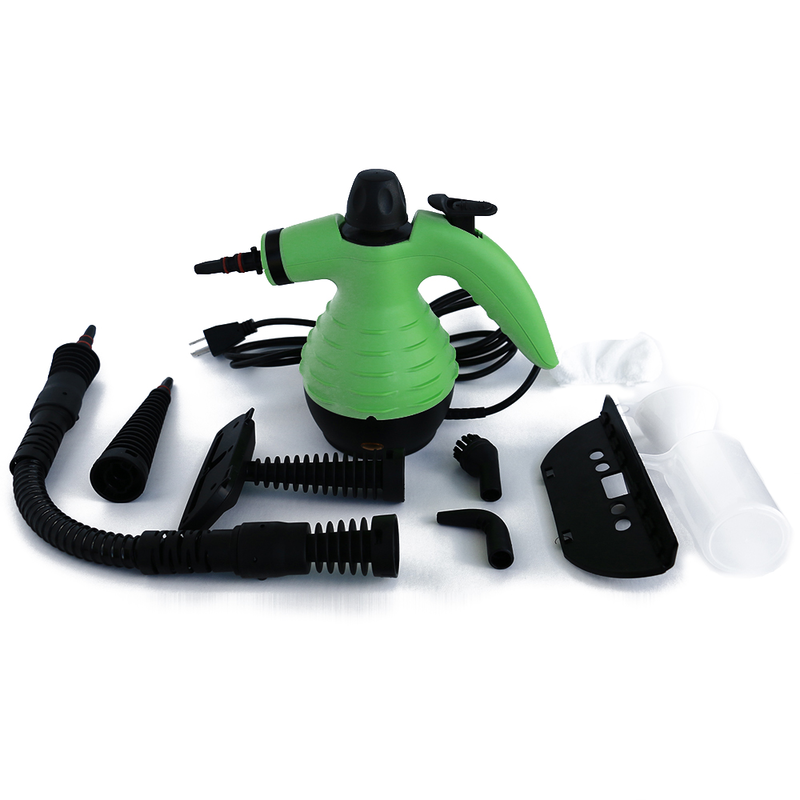 Green Bean Buddy, Hand Held Steamer transforms any home into a cleansing oasis. 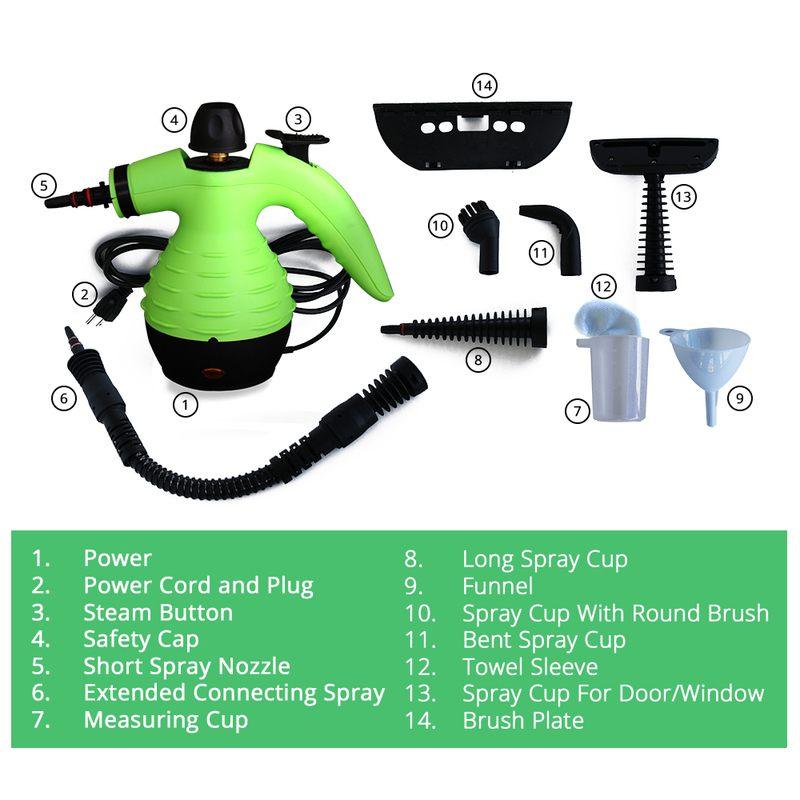 The steamer is equipped with a powerful heating system and offers chemical-free way of deep cleaning and de-sanitize your home from pests, mold, mildew, dirt, grime, oils, and other tough stains with this pressurized steamer. 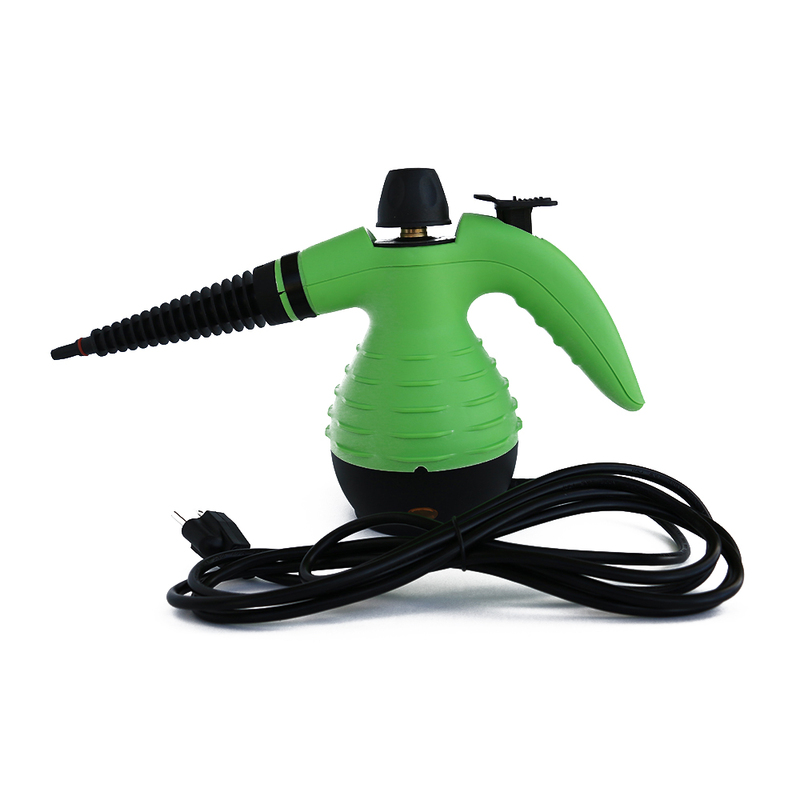 Powerful yet lightweight steamer, which is being used by professionals, resorts, and health facilities to sanitize and remove unwanted pests such as bed bugs, fleas, roaches, ticks, spiders, silverfish, mosquitoes and many other insects. Based on feedback from clients, great for cleaning grout, anti-wrinkle fabrics, de-sanitizing childrens or pet toys, removing mold and mildew, cleaning floors and many other uses. Truly a natural way to detox your home. Can this be used as an upholstery cleaner? Yes. 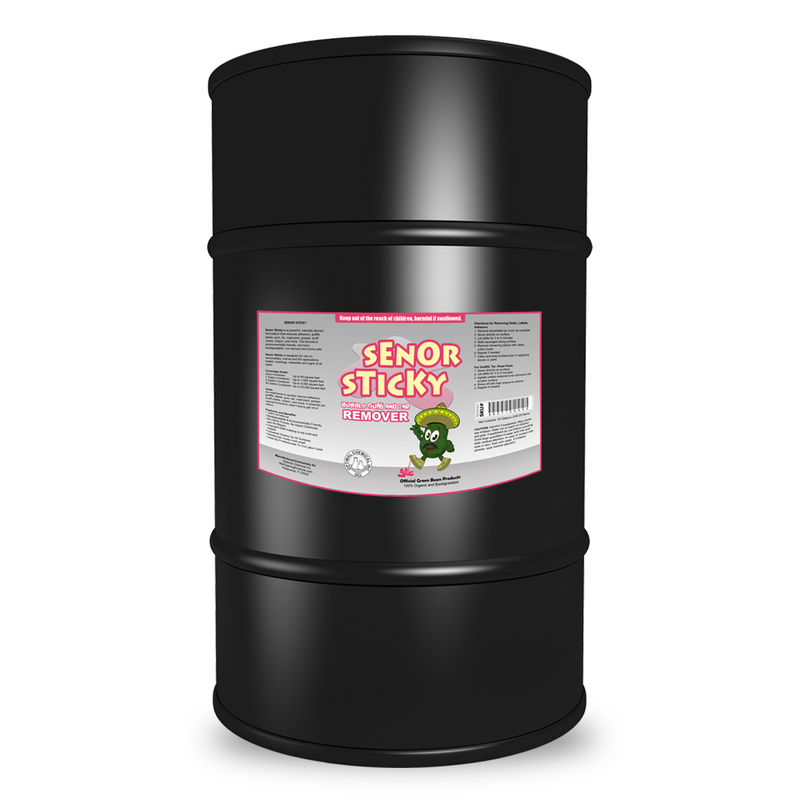 It can be used as upholstery cleaner. Will this work on hard water rust stains in a shower? Does this work well on concrete floors? Yes. If they are polished smooth. Does this require distilled water, or can it be used with tap? You can use regular water, but distilled water would have less buildup of chemicals. What type of couches can this product be used on? This works well with most types of couches from natural fibers to synthetic ones. Will this steamer remove bed bugs? Yes. It is hot enough to eliminate bed bugs. 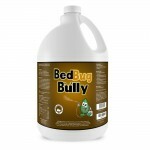 This is used by most pest professionals, hotels, theme parks and health facilities worldwide. This product works well with Bed Bug Bully for bed bugs, Flea Bully for fleas & ticks, Roach Bully for Roaches. What is the required voltage for this unit? Does this work well on shower grout? Removes stains? Yes. 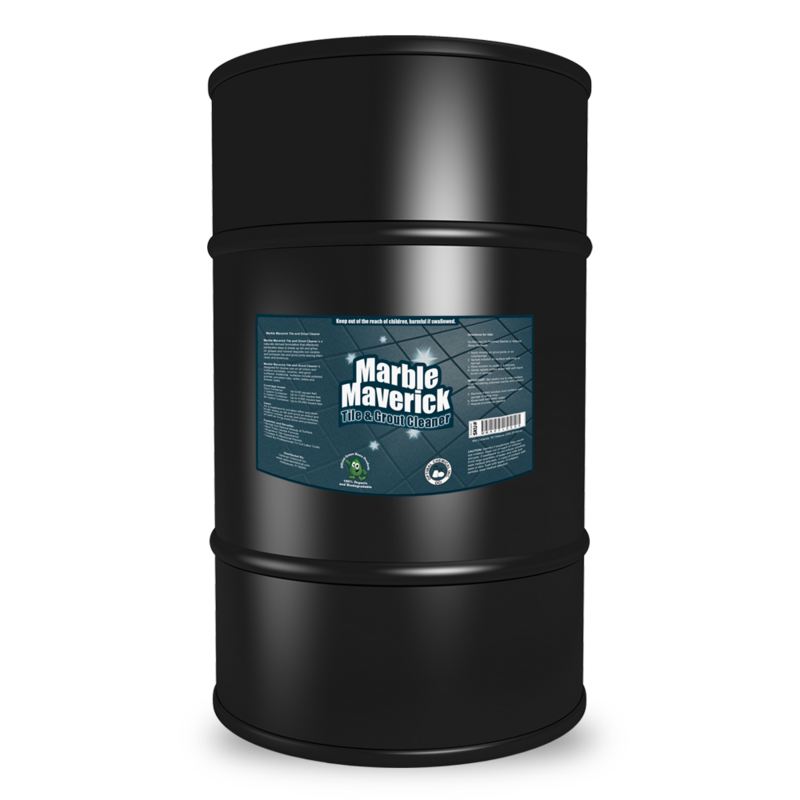 This can be used for cleaning dried, splashed water marks, and tough stains. Would this get the greasy residue on my kitchen cabinets off easily? Yes. It helps on cleaning tiles and other smooth surfaces. Can this steam clean clothes as well? Yes. 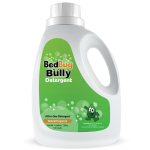 It can help clean clothes with light stains as well as remove wrinkles. Can this be used to clean my cars seats? Yes. It works great on cloth seat, sanitizing and getting the odor removed. However, we do not recommend it using on leather seats. Can you use this on woods? Can you use this to clean jewelries? Yes. It clean authentic silver, gold and most jewelries. Can you add vinegar to water when removing urine? No. Never put anything other than distilled water in a steamer. Best to put the vinegar directly to the stain then use the steamer. Is it good for cleaning the tracks in windows? Yes. It would be excellent for that purpose. 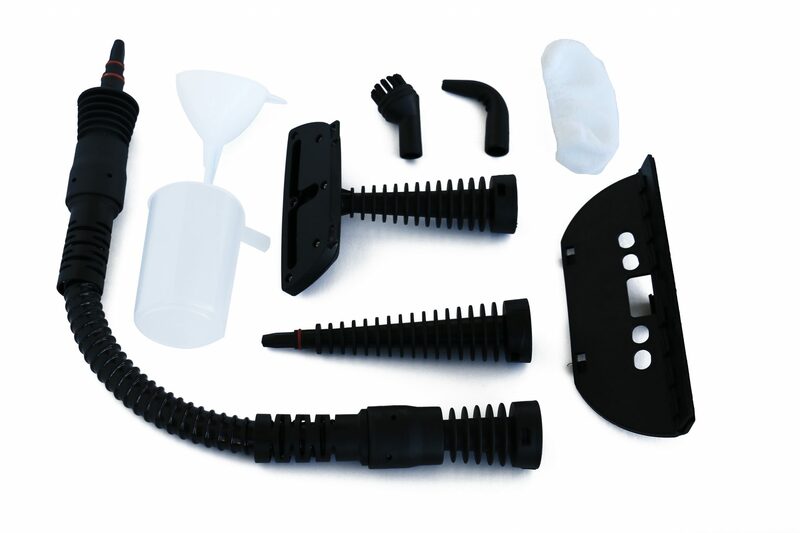 Is it practical for cleaning an outdoor gas grill? No. It works best on light jobs. Does it loosen or remove soap scum on glass shower doors? Yes. It would be excellent for that purpose. Just a couple of passes and the soap scum buildup will get off. 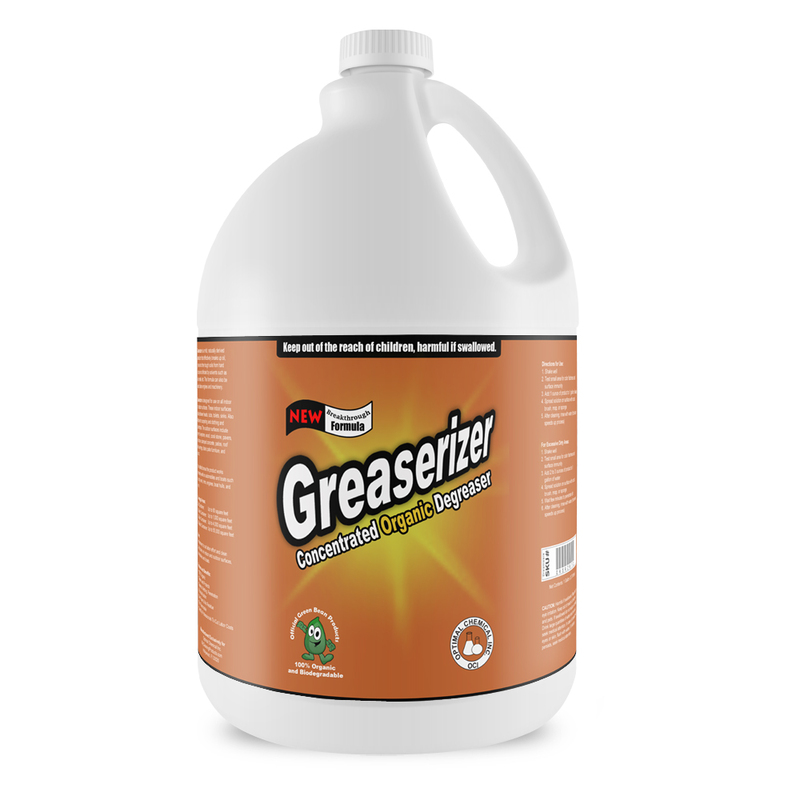 Can this clean refrigerator door handles and dishwasher fronts with this cleaner? Yes. It can be used to clean most appliances externally. You may also consider the appliance manufacturer’s guidelines on cleaning it. Can I use it on a memory foam mattress? Yes. Just be careful not to soak it. Can I steam a garment in the horizontal position as well as the vertical? No. You need to keep the steamer on vertical position as it might spill. Would this work on draperies? Yes. test a small patch in back of or from another inconspicuous area before steaming the whole drape, just to make sure. Does it have an automatic shutoff? No. It has to be switched off when you are done using it. Would this do a good job to help remove wallpaper? Yes. It can help remove wallpapers as it expels extreme heat. Does it vacuum after steaming? No. The only use of this product is just to steam.